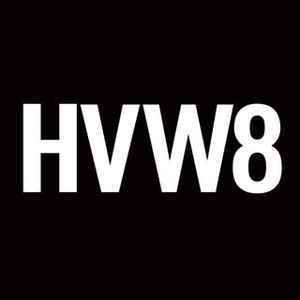 HVW8 Art + Design Gallery was founded in 2006 with a focus on supporting fine art & avant-garde graphic design. It soon became one of the premier underground galleries in Los Angeles and over the past 6 years has exhibited emerging and established artists from around the world. HVW8 has also hosted numerous musical performances and special events, continuing to cement its reputation under gallery curator Tyler Gibney as an exhibition space for artists to showcase their varied creative expression. Past exhibitors include Parra, Geoff McFetridge, Kevin Lyons, Hassan Rahim, Lance Mountain, Lisa Leone, Craig Costello (aka Krink) and more.